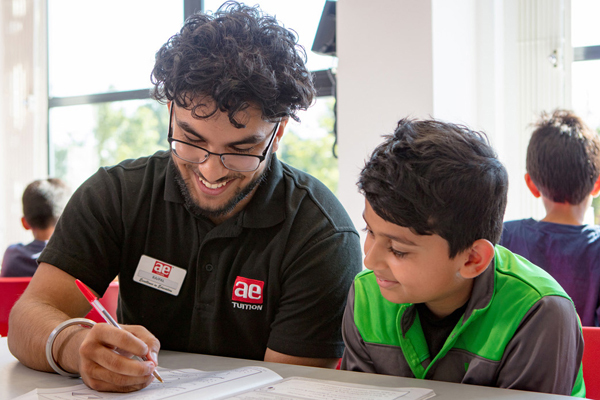 AE Tuition Ltd equips children with the skills and knowledge to prepare for exams and future educational success. 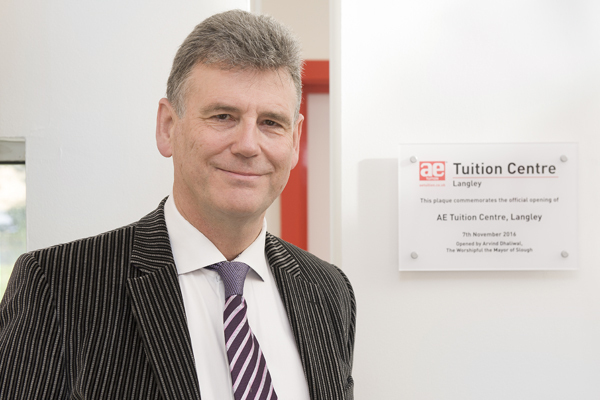 Stephen has many years of teaching experience, both in the primary and secondary sector. 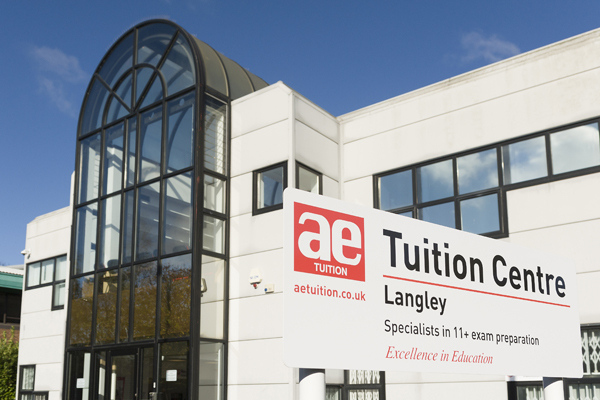 The AE Tuition Ltd process of 11+ preparation has been developed from experience we have gained over more than 20 years. 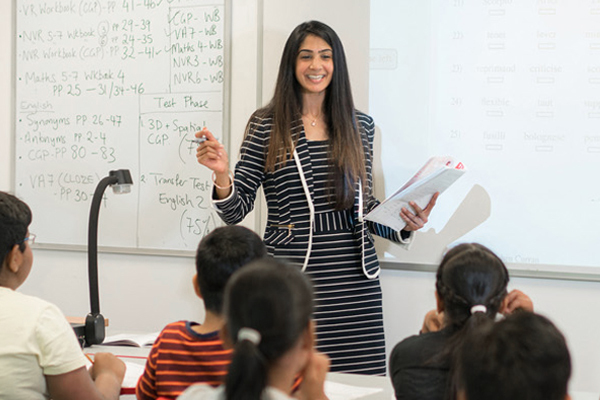 Teaching is provided by a fully UK qualified and experienced teacher, who has also been trained to deliver AE Tuition Ltds specialised programmes.